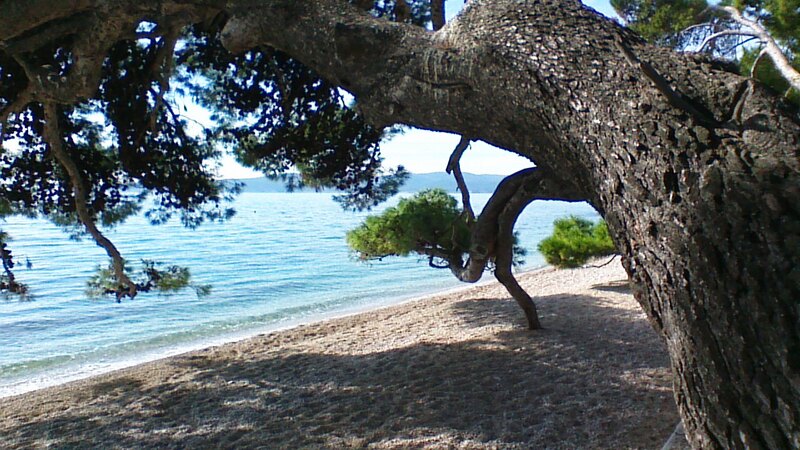 Brela is known for its’ incredible beaches, pristine waters, long stretch of promenade and those beautiful pine trees that hang out over the beach. Someone was so very clever to plant those trees to provide shade from the intense, summer sun. There is an ambiance that the Brela beaches provide from the cafe bars in the center of the harbor to those at the very end of the promenade in Luka cove. You can literally sit there for hours and listen to the water lapping over the pebbles while you enjoy a beverage, anything from coffee to local wine and don’t forget that Croatian beer. Relaxing is the name of the game and you become a totally different human being. When you take the Croatia Only 13-day tour, you have 3 free days to do exactly what I referenced… relaxation. 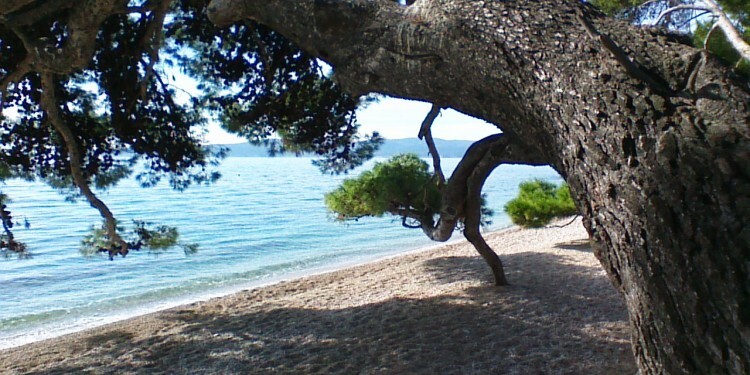 Come and visit us on a Croatia Only Tour and see for yourself what natural beauty and relaxation look like. Happy Travels, the Mandich Family and Maja.